Portraits focus on the face and expression of the subject, and Fuss Free: Portraits and Fuss Free: Portraits 2 are perfect template packs to highlight your gorgeous photographs. 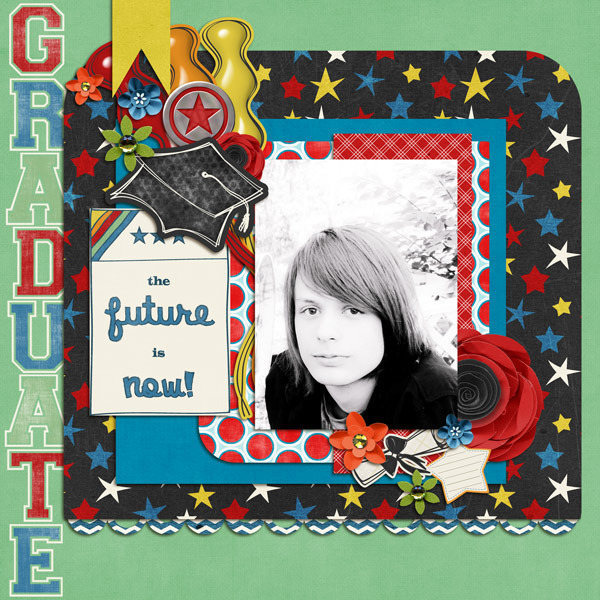 Each template begins with multi-layered paper background for the portrait as well as delicate sprays of elements around the photograph to further emphasize your work of art. 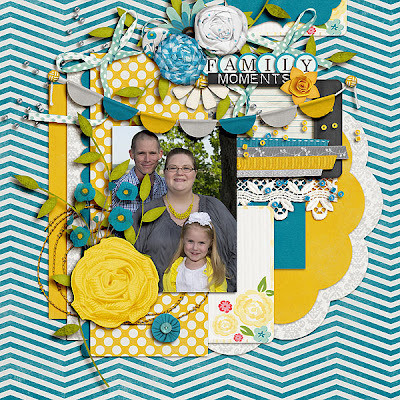 Enjoy 20% off these Fresh Fruit items ~ May 17 - May 24, 2012 if you purchase Fuss Free: Portraits, you'll get Fuss Free: Portraits 2 FREE! 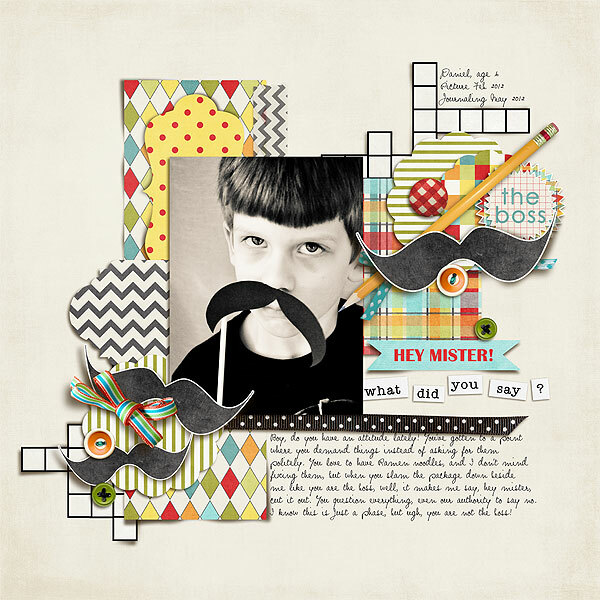 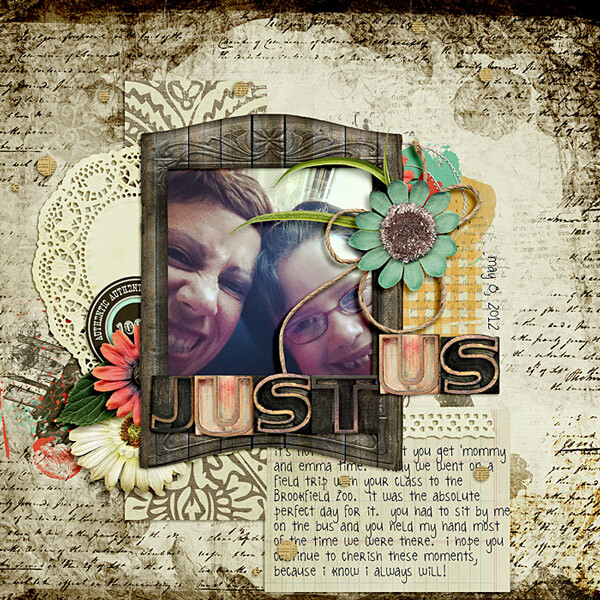 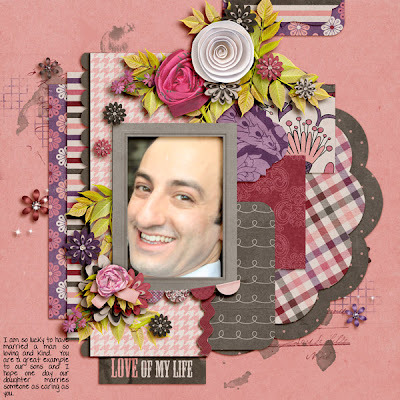 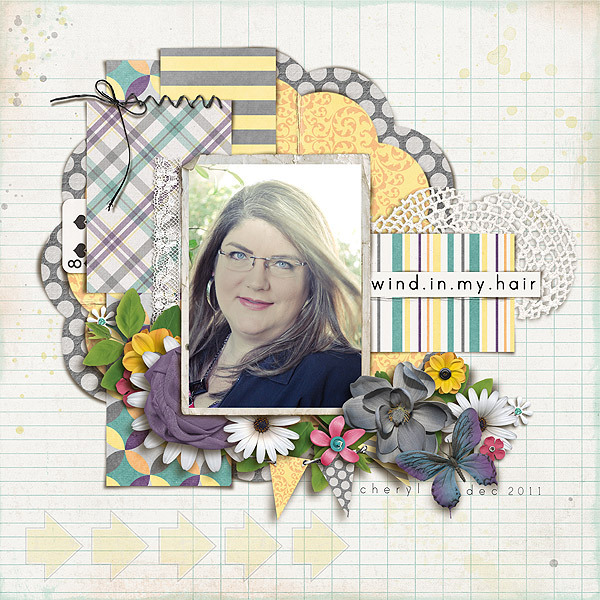 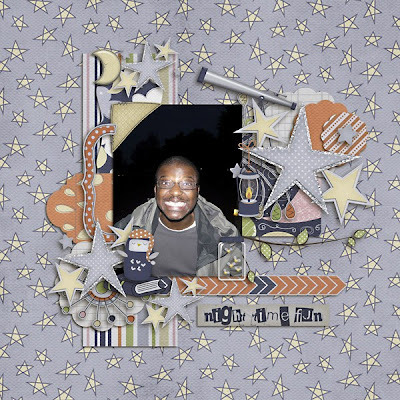 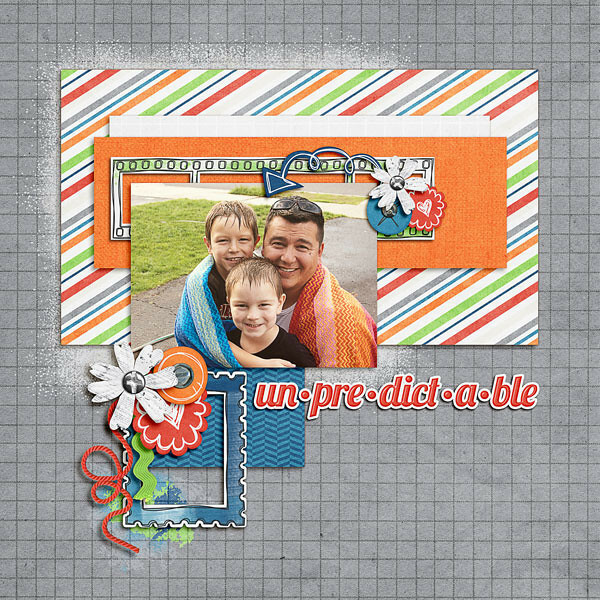 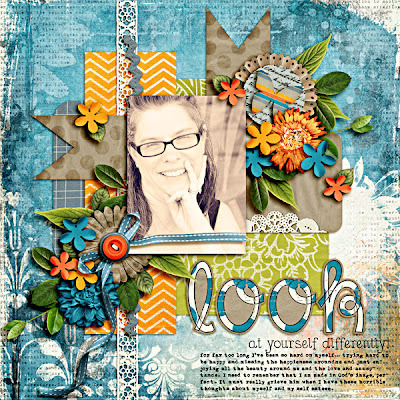 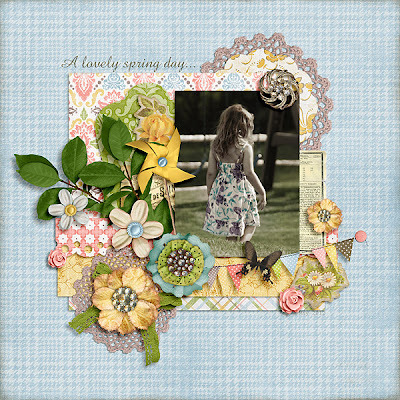 Check out these lovely layouts by my Creative Team and the Scrap Orchard HoneyBees! Thanks for stopping by ~ I hope you enjoy using these templates! 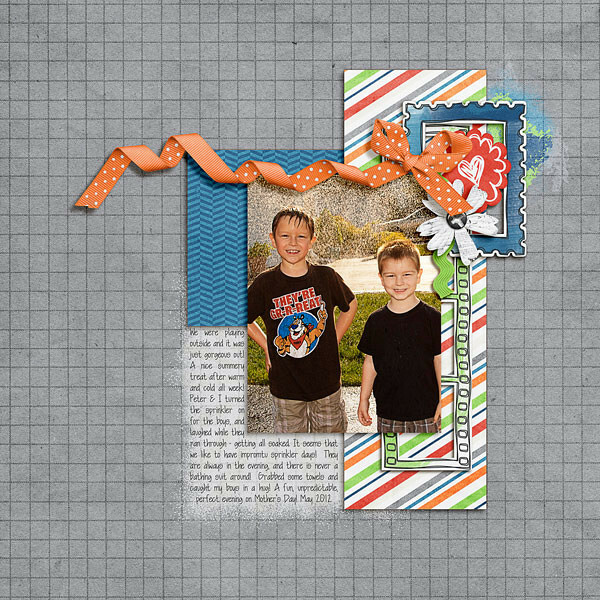 Everyday Storyteller Book Giveaway Winner! 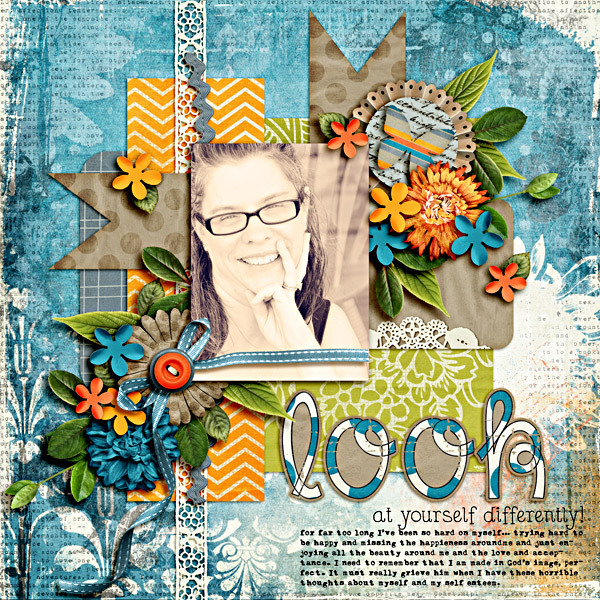 Everyday Storyteller Idea Book Blog Hop!